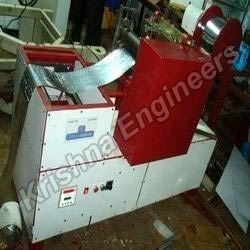 We are here offering our clients with a vast range of Hot Spangle Fixing Punching Machinery that is offered and ideal for 42", 54" and 60" width fabrics. They offer the perfect cut and are mostly used in textile & garment industry to expand and imprint various design effect on the fabrics and to embellish. 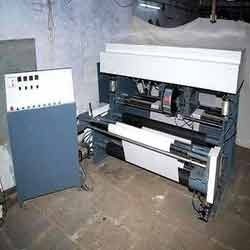 These machines are durable and high performing and are available in reasonable rates. 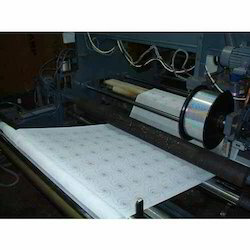 We are a trustworthy organisation in offering a wide gamut of High Speed Loose Sequins Punching Machine. Dual Functionality: Both pulling and cutting type sequins made through one machine (Specify when place an order). 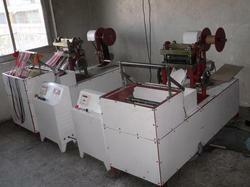 We are exporters and manufacturers of Sequins Punching Machine which find their applications in textile industry. These punching machines are drive with 3mm, 4mm, 5mm, 7mm and 9mm in emboss shape in all sizes. We are a trustworthy organisation in offering a wide gamut of Sequins Punching. We bring forth for our clients a wide range of Sequins Punching For Schiffli Embroidery Machines at affordable prices. These machines are further, drive with 3 mm, 4 mm, 5 mm, 7 mm and 9 mm in emboss shape in various sizes. Moreover, these are widely demanded in the market for their quality and usage. 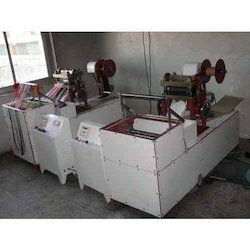 We are instrumental in offering our clients with Sequins Punching Machines that are widely used in textile industry. Available in various models, our machines can drive with 3 mm, 4 mm, 5 mm, 7mm and 9 mm in emboss shape in all sizes. In addition to this, our team of expert quality controllers thoroughly check all the machines on various parameters to eliminate the chance of any defect. 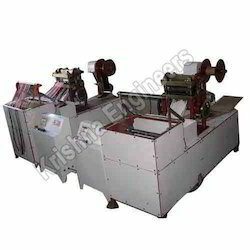 We manufacture a wide range of hot spangle sequins punching machines that finds usage in various industries. These are highly accurate in giving output and gives excellent results in the usage. We strictly follow international quality standards in the process of manufacturing these products. Our range of products are customized as per the need and demand of customers. We offer the products to our customers at market leading price. We offer our customers with High Speed Loose Sequins Punching Machines that are widley used in textile industry for different applications. All our machines have a/c drive with 4 mm, 5 mm, and 7 mm as well as can be customized as per the demands of clients. In addition to this, our machines can be customized as per the demands and requirements of customers. 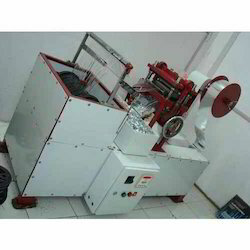 Looking for Sequins Punching Machines ?